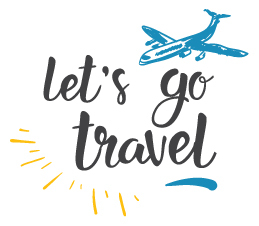 Girl Scouts are all about travel and adventure! Join Denise Urban on Tuesday, October 30 at 7:00 p.m. at the Schaumburg Library to learn about an upcoming travel opportunity to Latin America in 2020. The trip is for girls in 8th grade or older by the time of the trip. Take a moment to look around and check out all the great information we have to offer.